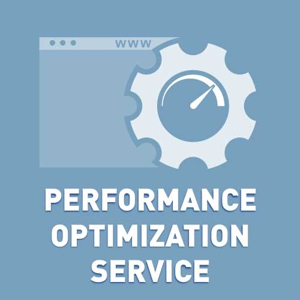 NopCommerce Performance Optimization Service helps provide better shopping experience to your customers by speeding up your stores. Do you have performance problems? We will try to solve it. You will pay after the end of our work. We'll check your store/database/Windows and configure them for better performance. Before purchase we want to analyze your store.